The Internet Archive (archive.org) provides free access to hundreds of classic books on religion, religious experience, spirituality, mythology, metaphysical philosophy and psychology. 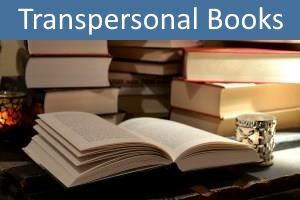 For your convenience, we have gathered together more than 280 of those that we consider most relevant to the history and study of the transpersonal, arranged in alphabetical order by author. Here you will find classics of religious philosophy (East and West), metaphysics, mysticism, mythology, comparative religion, esotericism, spiritualism, theosophy, psychical research, new thought, and humanistic, existential and transpersonal psychology. Click on the VIEW buttons to open each book for immediate inspection and reading. You can also click on the archive.org links to download the books to your own ebook collection.